Give your concert, workshop, conference, or other event a professional edge with tickets you create using our religion and organization ticket templates. 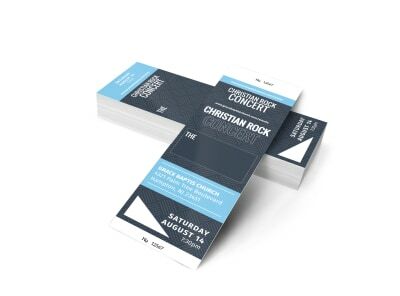 Bring an authentic feel to your venue with customized tickets that feature the logo and slogan of your church or organization along with other important information for ticket holders. 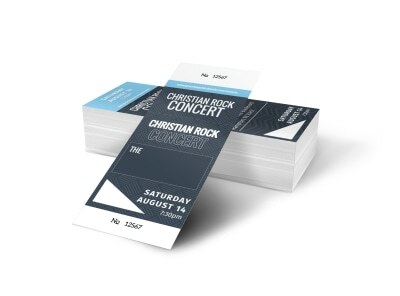 You can add text and manipulate each design element of your ticket to ensure your tickets truly stand out. Once you have nailed the design you like most, print your tickets from any location, or let us handle your printing needs.